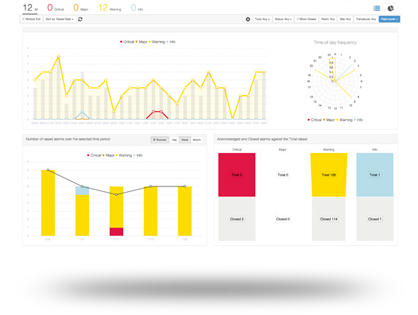 Customisable dashboards are where the data is displayed – with over 35 widget types to choose from, the data can be presented to prioritise the most important information in any scenario. Distributes sophisticated alarm conditions which can be modelled, including; trend analysis, noise detection and machine condition detection. Alarms are distributable via multiple channels; SMS, email, email-link and Virtual File System (FTP/FTPS/SFTP, WebDAV, SMB). That could include heating, ventilation and air conditioning (HVAC) equipment such as CRAC units and changing their set-points or responding to changes in dynamic conditions such as outside air temperature or heat load. The power of CFD in a graphical and numeric format helps users plan for growth, common failures and other ‘what if’ scenarios for physical power and cooling capacity, plus build resilience before expensive problems occur. 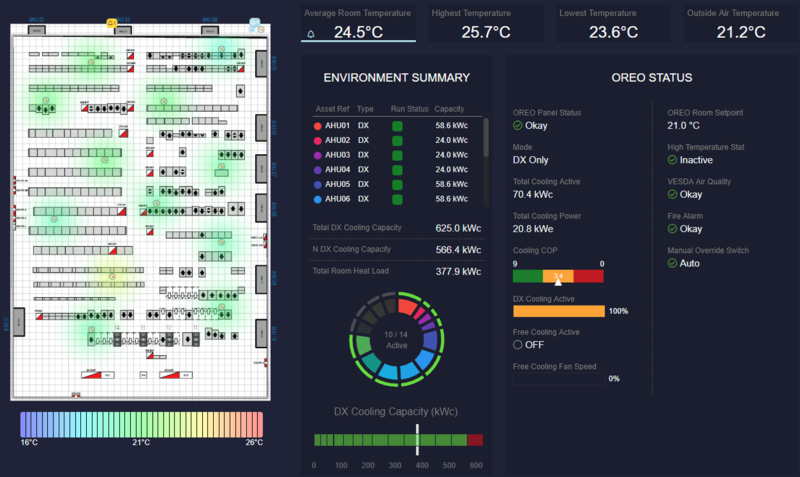 A tuning storyboard lets HVAC professionals harmonise cooling performance through time-line comparison and historical playback. 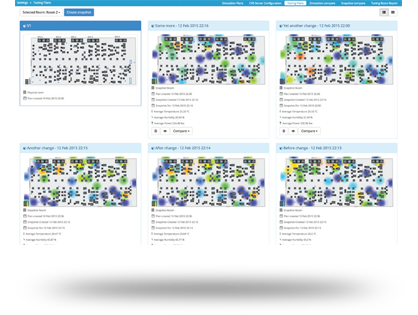 Viewable via a web browser, SMARTset can be viewed from a PC, tablet or mobile phone at any time.